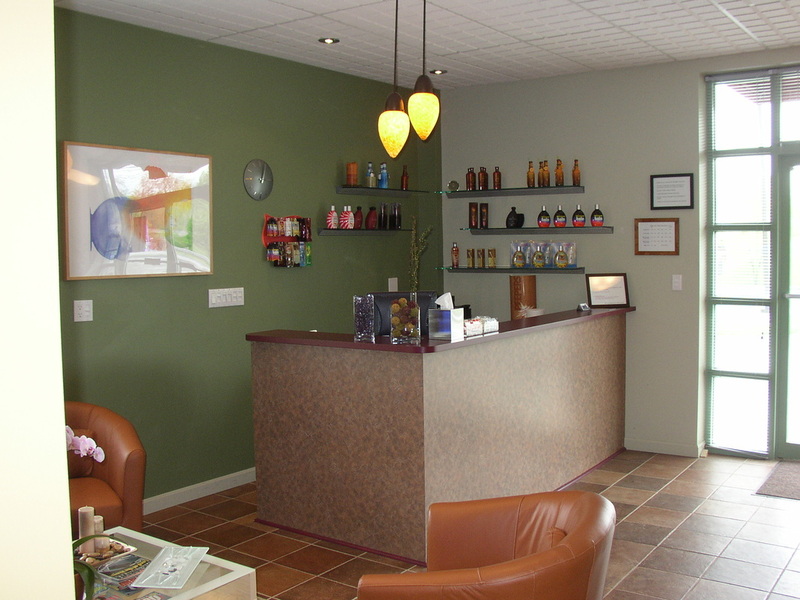 Bronze FX - Apollo opened in 2004 as the first tanning salon in the Bronze FX family. Located in the North Washington Plaza next to Curve’s, the Apollo store serves tanners in the Apollo, Vandergrift, North Washington, and surrounding areas. Mon - Thu: 11 a.m. - 7 p.m.
Fri: 11 a.m. - 6 p.m.